Certified Public Accountant and Auditor, he gained a significant experience in the international tax field, accounting and tax due diligence as well as in tax and administrative advice to corporations. He also provides administrative and tax advice to Non-Profit entities and to sport associations. 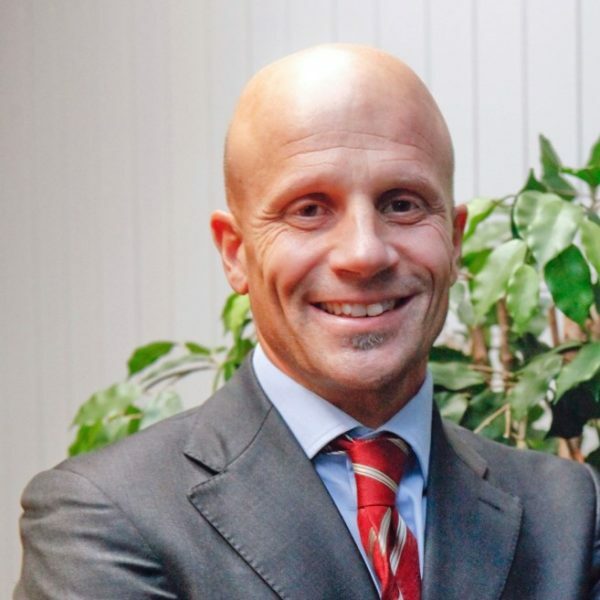 He is a permanent member of the International tax Committee as well as of the Non-Profit entities Committee of the Association of Certified Public Accountants of Milan. He is also effective member of the Board of Statutory Auditors of corporations.